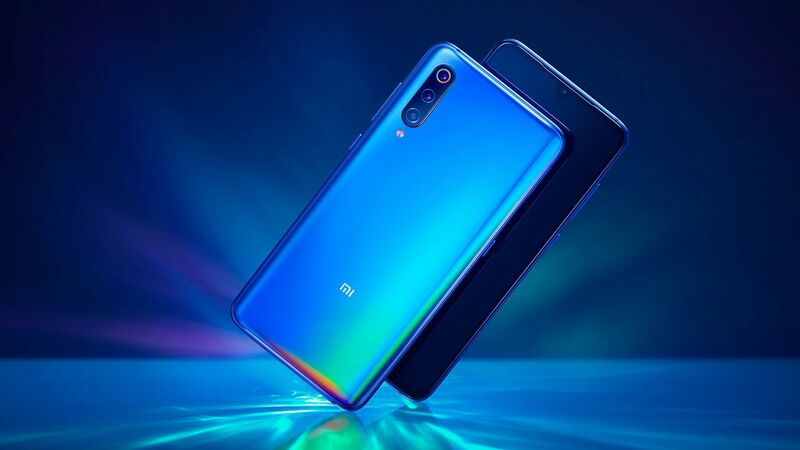 The biggest departure from previous Xiaomi flagships is the triple rear camera setup on the Mi 9. 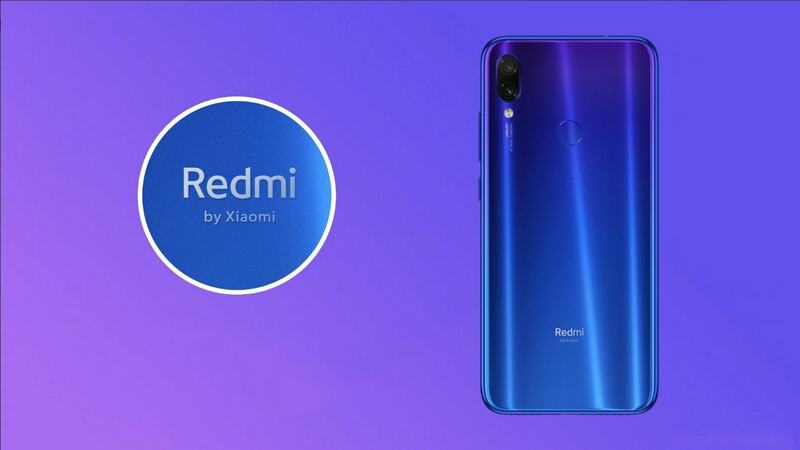 Xiaomi will reportedly launch the Redmi Note 7 Pro after unveiling the Mi 9 on 20 February. 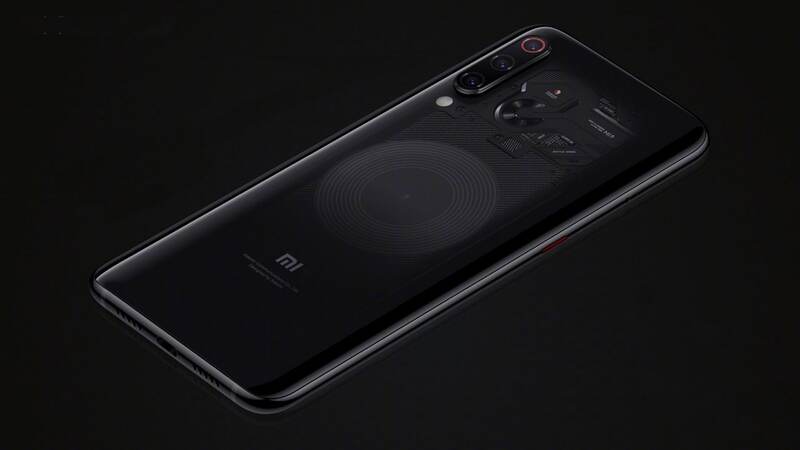 Xiaomi Mi 9 and its variants are expected to be officially announced on 20 February. 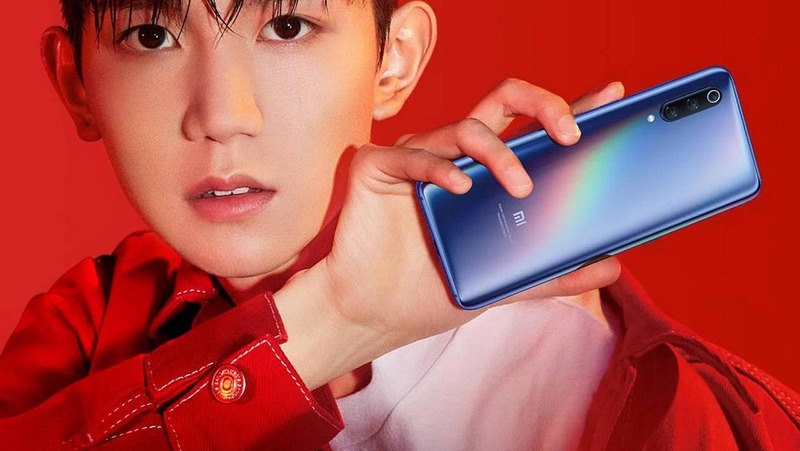 Xiaomi Mi 9's global launch is scheduled for 20 February. 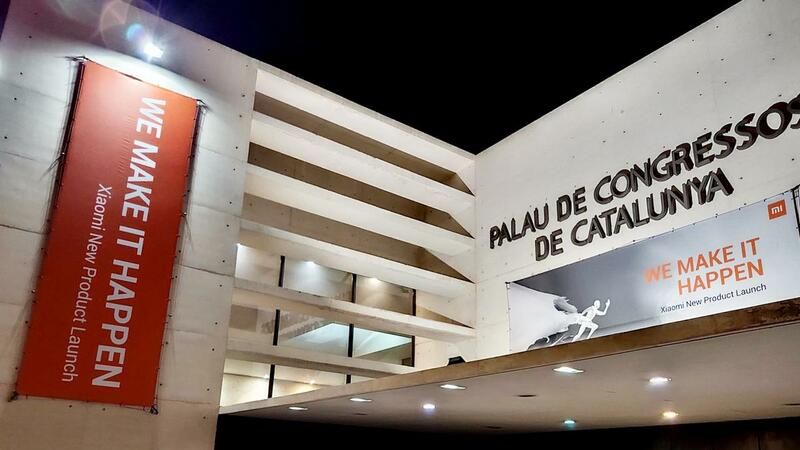 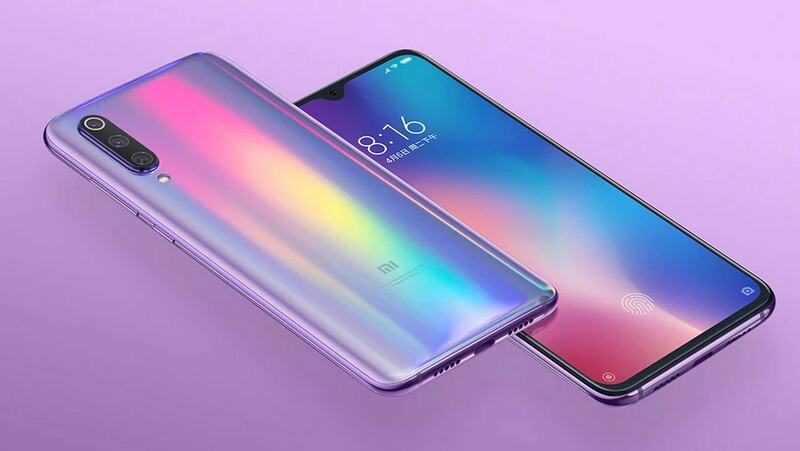 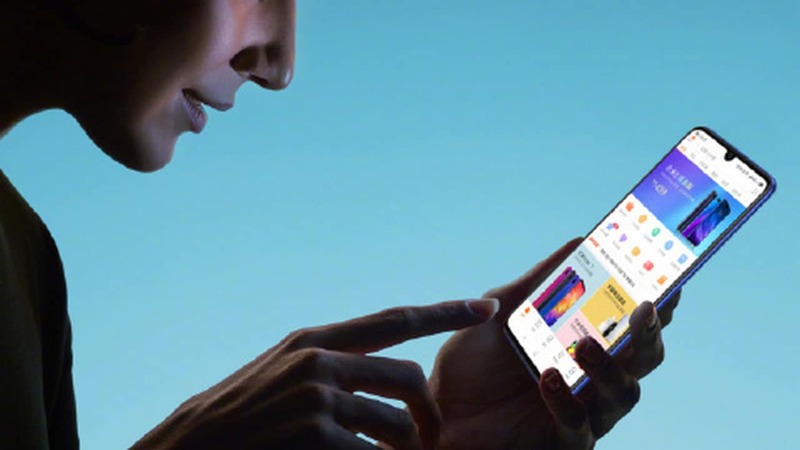 The Xiaomi Mi 9 is scheduled to be launched at the Mobile World Congress 2019. 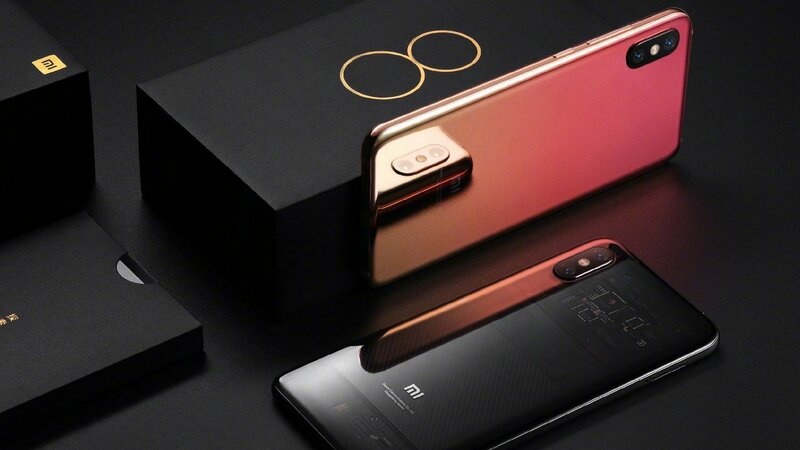 It still isn't clear if the Mi 9 has any plans of making it to India given that the Mi 6 and Mi 8 has not.